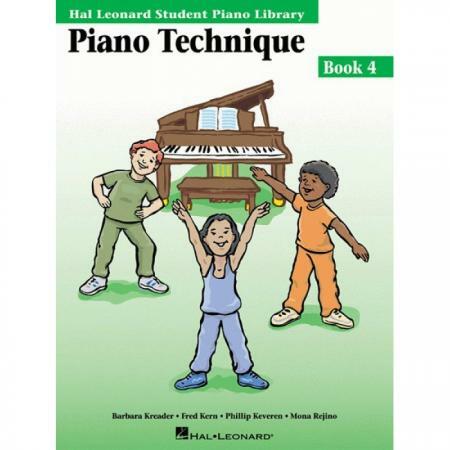 Composers: Barbara Kreader, Fred Kern, Phillip Keveren and Mona Rejino ► Piano Technique Book 4 builds upon technical skills mastered in previous levels. 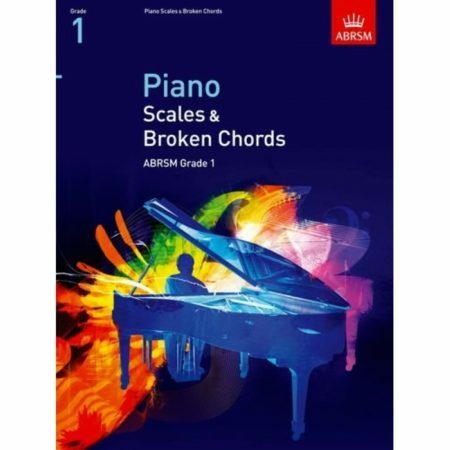 Book 4 includes Warm–Ups and Etudes that help students gain technical facility for scales, blocked and broken chords in all positions, hand extensions, finger substitutions, syncopated pedaling, and playing multiple voices in one hand. 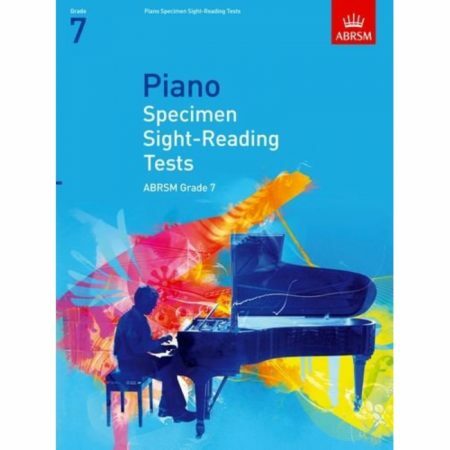 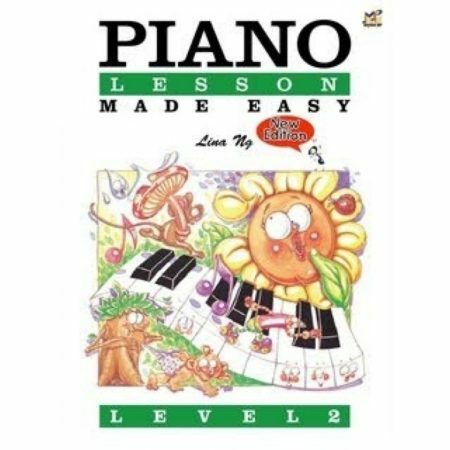 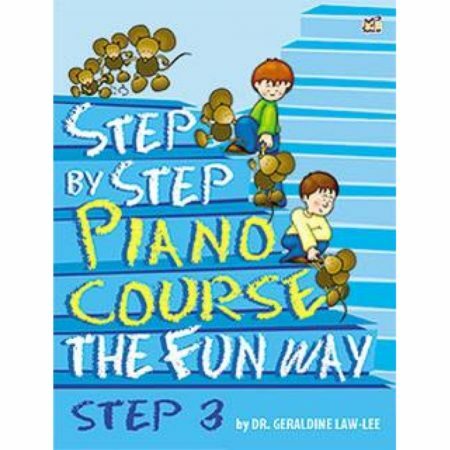 The exercises in this book are carefully correlated to the music in Piano Lessons Book 4.